Instagram (sprk_innovations) to stay up to date with the latest and greatest happenings here at SRPK. Untangle your active lifestyle. 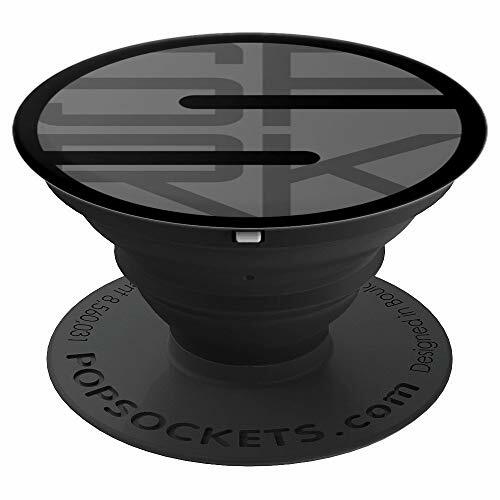 SPRK Innovations brings quality headphones and versatile cord management together at last with SPRKplugs. Rich full sound in a sleek compact design that’s optimized for use with the Bud Button magnetic cord clip (included inside), SPRKplug headphones are perfect for work, home or gym. 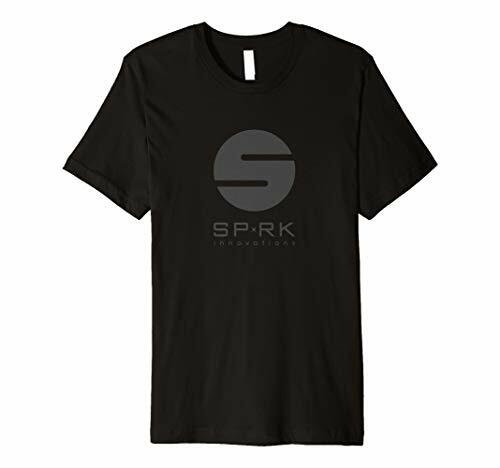 All it takes is a SPRK (spark)! Our first product, Bud Button, was invented by Joe Stauffer, a small business owner, husband, and proud father of four. As an avid runner and bike rider Joe would use ear buds to listen to music to help pass the many hours on the road. He would either run the cord down the inside of his shirt or let it hang loose. Neither proved ideal, as inside the shirt would make the cord nasty sweaty and shift around pulling at his ears...outside would bounce around, get caught on things, and also pull at his ears. So in a moment of frustration he contrived a two piece magnetic clip that would allow him to route the ear bud cord exactly where he wanted. Coming home to his workshop he glued a little plastic loop onto a magnet and found a flat metal disk to serve as the magnetic backer. Placing the clip on one side of his shirt and the backer on the other he could now securely position the cord on his shirt or jersey wherever he wanted--problem solved! It didn't take long to realize that this "product" could be something that others would find helpful as well. Many hours of designing, strategizing, and prototyping followed. A business was formed (SPRK innovations), a patent was filed, and a group of investor friends and family came alongside Joe to finally bring Bud Buttons to market. Bud Buttons isn't just for runners and bikers. Along the way it became clear that there are lots of different people who would benefit from using Bud Buttons. Anyone who uses ear buds or headphones during exercise, work, or play (runners, bikers, musicians, skaters, walkers, factory workers, commuters, etc.). Anyone who uses other corded personal devices like wireless microphones or communication radios (public speakers, store clerks, security personnel, etc.). 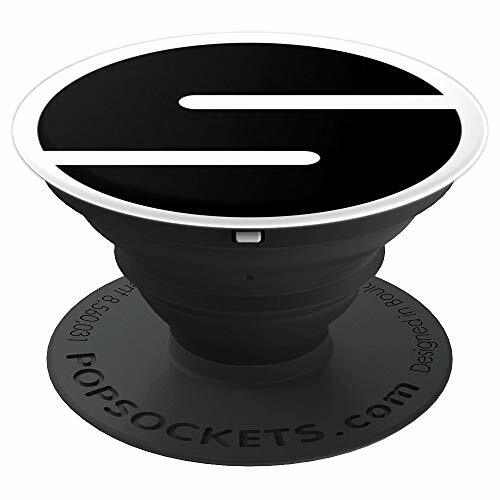 Joe designed the Bud Button's clip to accept a wide range of cord sizes and styles. Pick up a Bud Button today at our STORE and get that cord out of your way! 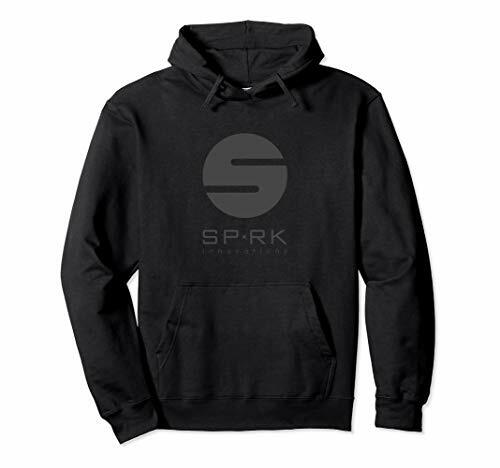 Stay up to date with the latest and greatest from SPRK innovations by following us on Instagram @ sprk_innovations. Shoot us a message with any questions or comments you have with the form below. And please send us a picture of how you use Bud Buttons so we can add you to our customer gallery. If you're a retailer interested in carrying Bud Buttons in your store, contact us today for wholesale pricing and terms.